WordPress vs. XSitePro – Which is Best? Legal Compliance, FTC Regulations, etc. 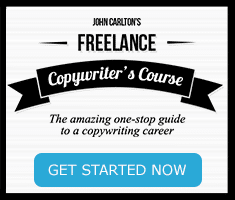 Ever wonder what top copywriters talk about when they get together? John Carton and his good friend and colleague Scott Haines got on the horn and let fly the insider gossip. You may be shocked to learn how veteran writers think of each other, and what they say when they don’t care who’s listening. It’s great stuff, and will let you in on some secrets about the industry you would never be privy to otherwise. They pissed a lot of people off with this session, for good reason. 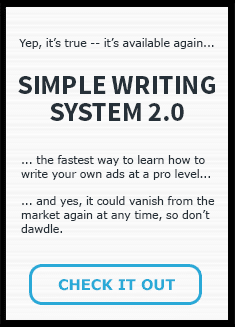 ... is only available to members of the Marketing Rebel Insiders Club. You can access all of this immediately for less than $1 per day. ... and why they don't invest in marketing tools or strategies without first checking in with The Club. Click Here to start your membership today. Swipe File Letter: Black Hawk Down! Click here to request your own personal Hot Seat. John Carlton and Stan Dahl take on a limited number of clients for private consulting every month. 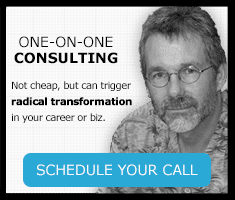 Click here to find out if we have a consulting package that matches your schedule and budget. 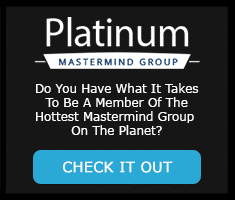 The next Platinum MasterMind Group meeting is just around the corner. Click here to learn more and to apply. All testimonials and case studies within this website are, to the best of our ability to determine, true and accurate. They were provided willingly, without any compensation offered in return. These testimonials and case studies do not represent typical or average results. Most customers do not contact us or offer share their results, nor are they required or expected to. Therefore, we have no way to determine what typical or average results might be. Many people do not implement anything we teach them. We can't make anyone follow our advice, and we obviously can't promise that our advice, as interpreted and implemented by everyone, is going to achieve for everyone the kinds of results it's helped some of the folks you read about and hear from here achieve. The income statements and examples on this website are not intended to represent or guarantee that everyone will achieve the same results. Each individual's success will be determined by his or her desire, dedication, marketing background, product, effort, and motivation to work and follow recommendations. 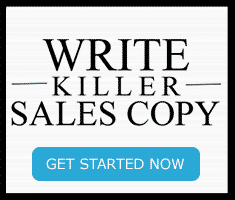 There is no guarantee you will duplicate results stated here. You recognize any business endeavor has inherent risk for loss of capital. You should assume that the owners of this website have an ownership, partnership, affiliate, or some type of business connection or relationship to products and services, and to providers of products or services, mentioned anywhere on this website. Such relationships do not always exist. Our suggestions and recommendations are based on our use of and knowledge of these products and services. We believe our recommendations represent the best options available to our subscribers. Like most online and offline publications, advertising and affiliate relationships generate income which allows us to provide members with training, information, and other services. Members are welcome to suggest alternative products and services they would like us to review and recommend. © 2010-2019 Marketing Rebel LLC. All rights reserved.